WISHING YOU ALL THE VERY BEST IN 2015! Right back at ya. Have a happy fantastic wonderful 2015! 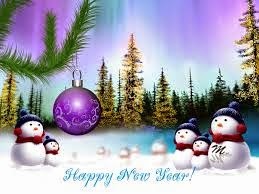 Happy New Year to you and your family Carolyn!